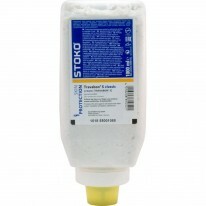 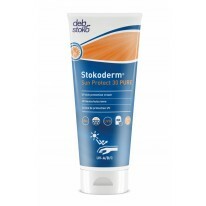 Stokoderm Sun Protect UV30 Pure 12 x 100ml. 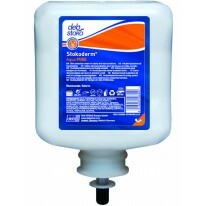 Deb Stokoderm Aqua Pure 6x1 L.
Travabon S Classic Softbox 9x1000 ml. 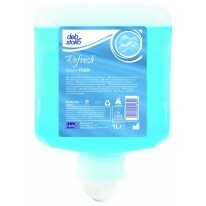 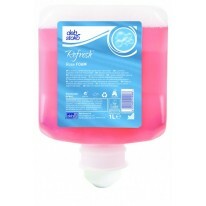 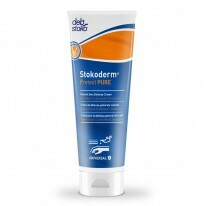 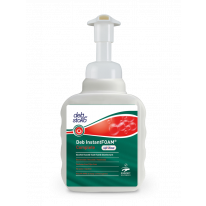 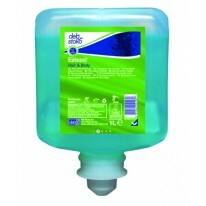 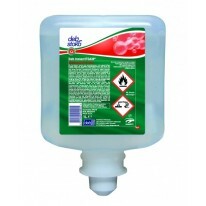 Deb Stokoderm Protect Pure 12x100 ml. 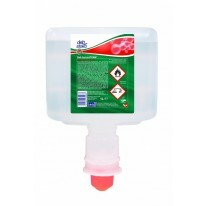 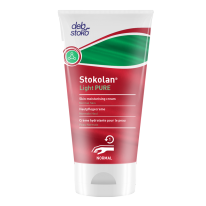 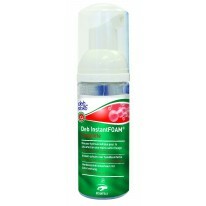 Stokolan Light pure 12x100 ml.